Want to be a leader? How do you start your day? There are lots of ideas out there on how to grow a speaking business but one that I don’t hear repeated very often centers around how you start your day. As a speaker, coach or trainer how you start your day will have a direct impact on how you can influence the day of someone else. Think about this for a minute: What makes you a speaker worth listening to? The answer is simple. It’s the value you add to the lives of others. If you are able to share powerful strategies, insights and concepts you will have the power to lift others to higher levels. And if you are not willing to push higher and go deeper than your students you will eventually have none. Why? Because if you can not add high value those students will look elsewhere. So on to the point of this article. How are you starting your day? 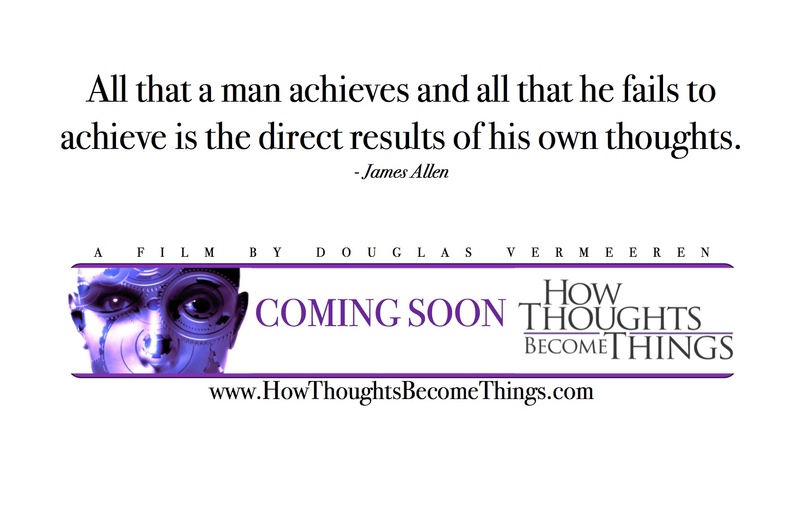 I have had the chance to surround myself with many of the top thought leaders in the world. Many of them are my close friends and I have spent many private moments with them off stage that has revealed how they are in reality. The most important common attribute I have found is how they start their day. How you start your day often dictates the rest of the activities you engage in through out the rest of the day. In other words if you start in control of your day you keep it. If you start chaotic that’s the trend that continues. Recently I was listening to a Navy Seal talk about the idea of starting the day right. Your first victory is getting out of bed. If you can conquer the pillow it sets the pace for the rest of the day. I also liked the idea he talked about of starting early. When you start early you have the control of the moment. You are not competing with others for what you want. If everyone else is asleep you can decide everything according to your priorities. Those of you with children understand what I mean. If you wait to get up until they are up – they set the pace and make the rules. 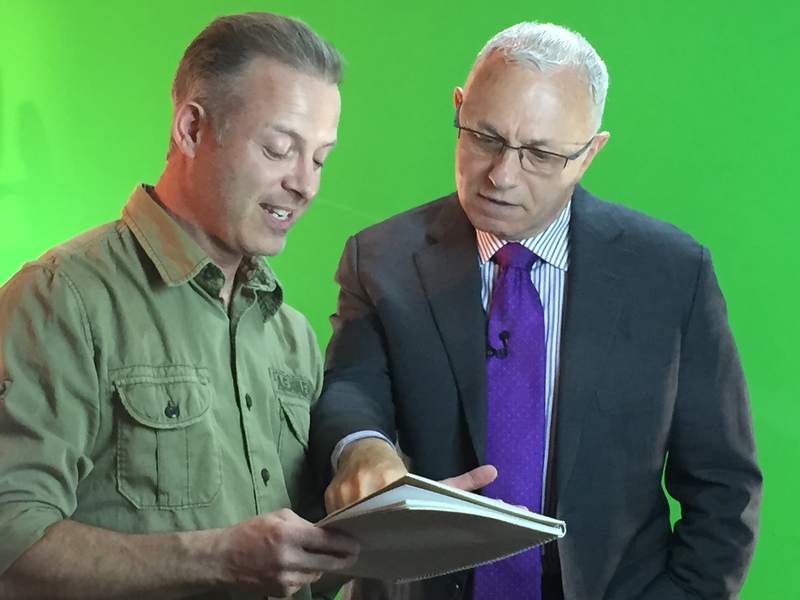 John and I working on The Treasure Map movie. 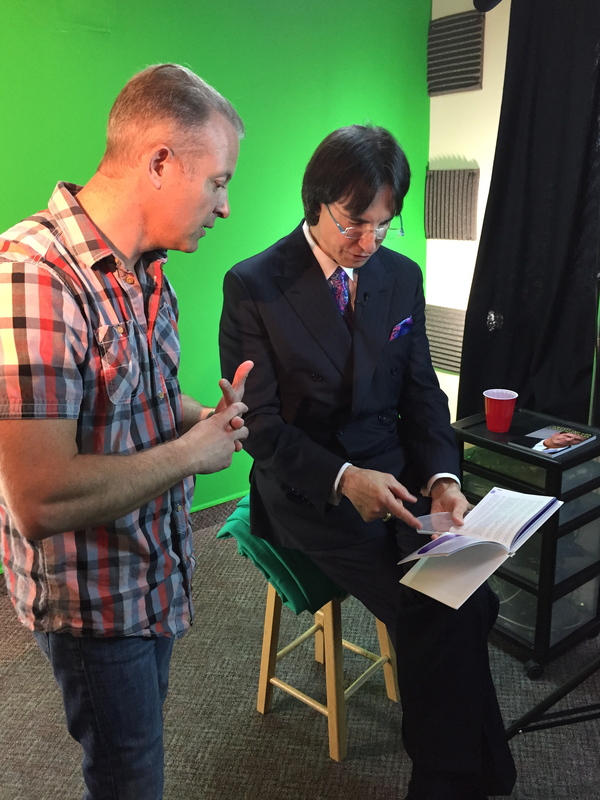 One of my close friends is John Demartini. 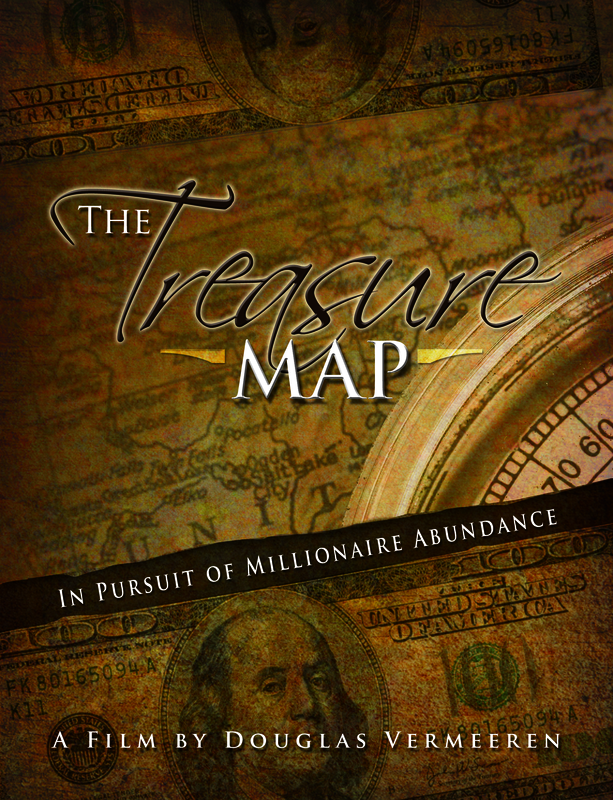 You may know John from The Secret or my films The Opus, The Gratitude Experiment or The Treasure Map. John is a deep well of information and if you’ve ever heard him speak you will most likely be amazed at how much information he retains. He can with little effort go into incredibly deep principles on human behavior, quantum physics and ancient philosophy that baffles most people. He can easily quote hundreds of sources on all of these subjects and present the references and additional insights without much effort at all. He truly makes it look easy. Once I was chatting with him about how he is able to retain so much in depth information and how he is able to have it at his fingertips. His answer was that each day he spent several hours reading and researching what he teaches. He has done this now every day consistently for decades. If you want to have a similar command of your subject matter it is essential you give it the same kind of attention. I am firm believer the reason that coaches and speakers sometimes get a bad rep out there as less than powerful essentials for business is that many who claim to be leaders are actually cutting corners. Whenever I hear someone say “I don’t need a coach” or “I’ve already heard enough motivational speakers.” I know that they have run across someone who has not pushed themselves to be valuable to their audience. The beginning of the day should be dedicated to expand their mind. Experts begin the day by studying their subject matter. I know I have talked about the importance of developing content before but this is such an important subject. If you want to be considered an expert in your field you cannot be comfortable with what you already know. Those who are satisfied to feel comfortable (in any field) never move from where they are to where they could be. Think about it. Getting up out of a comfortable chair to rise to a new location doesn’t happen unless you are really committed. It applies on a lazy Sunday afternoon as much as it does to life. If you want to become better your will power has to be more powerful than your desire to stay comfortable. 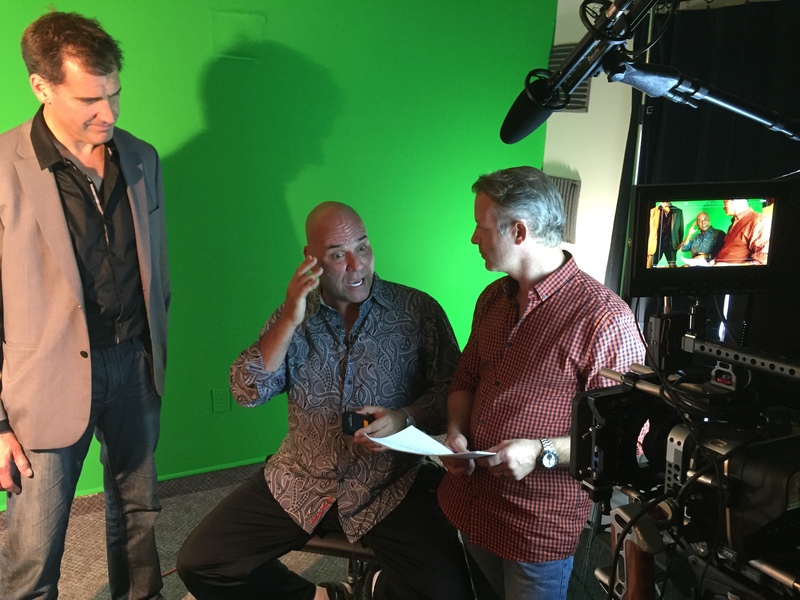 Often as I conduct my seminars for speakers I ask them to get uncomfortable. Sometimes this means thinking about your business in new ways. That can be very uncomfortable. As I ask people to do this many people simply shrug and say ‘well, I like things the way they are.’ If that’s the case you’ll always stay with what you have. But in the same breath they will say they want better results. If you want better results you must level up the activities that created those outcomes. So here’s the challenge for this article. Dedicate at least an hour each day to expanding your mind in regards to your speaking business. The three areas I would invite you to focus on would be 1) You personally – What do you need to master so that you can become more effective, motivated and happy. 2)The Content you teach. What can you find to help your students. What is out there now? How can you teach it better? How can you make it unique to your voice? How can you turn it into an exercise or activity? 3)Your speaking, coaching, training business? What is really going on now? What is missing? What could be improved? Set some goals. Take some action. Most of this stuff you may teach already. Make sure you are applying it too. A lifeguard can’t save others until they know how to swim themselves. Set a goal to give your best to others and soon they will give their best to you in the form of compensation, word of mouth and recommendation.